Work happened, not sure what else to say about it today. Still hoping to hear some news soon. Ash and I spent the evening working on our trip to Europe this summer, and I think we’ve managed to get all the major transportation aspects reserved. We bought a flight from Wroclaw, Poland to Amsterdam. 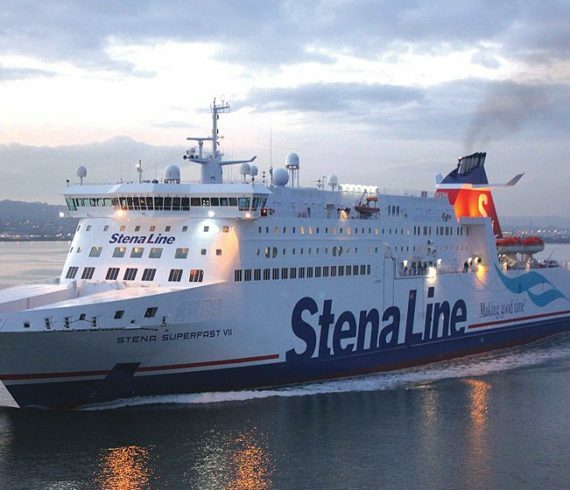 We will spend a few days in Amsterdam and then take an overnight ferry, Stenaline aboard the Stena Brittanica, to Harwich, England. We booked the Captain’s Suite because why not. The ferry purchase is in conjunction with a train ticket from Harwich to just about anywhere else you want to go. We will head to London and spend two days there before returning to the states. Additionally, I’ve moved my WordPress.com website over to my domain at noahlewkowitz.com. Had to add hosting to my domain and basically need to rebuild the website from scratch. I have a new theme and am learning how to use it, but it will take some time to get everything the way I like it. Right now the home screen says Under Construction. I’m going to keep up posting blogs even though the site is not fully functional yet.